Livingsta is a writer who writes about anything that fascinates, provokes or interests her, always putting forth her best effort and focus. Hawksbill turtles are one of the most Critically Endangered (CR) species in the world and they are the only existent species in their genus. Their characteristics, habitat, food, breeding pattern, threats, conservation efforts and other information have been discussed here. 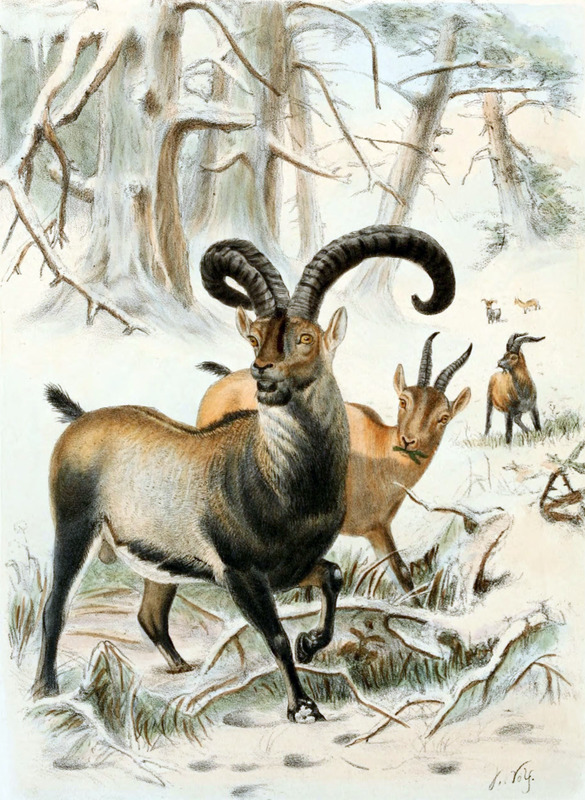 The IUCN has been reassessing the status of these species since 1982 when it started off as a threatened species and then was upgraded to critically endangered in 1996. This was due to an eighty percentage decline of the turtle population within three generations with no satisfactory increase in population. 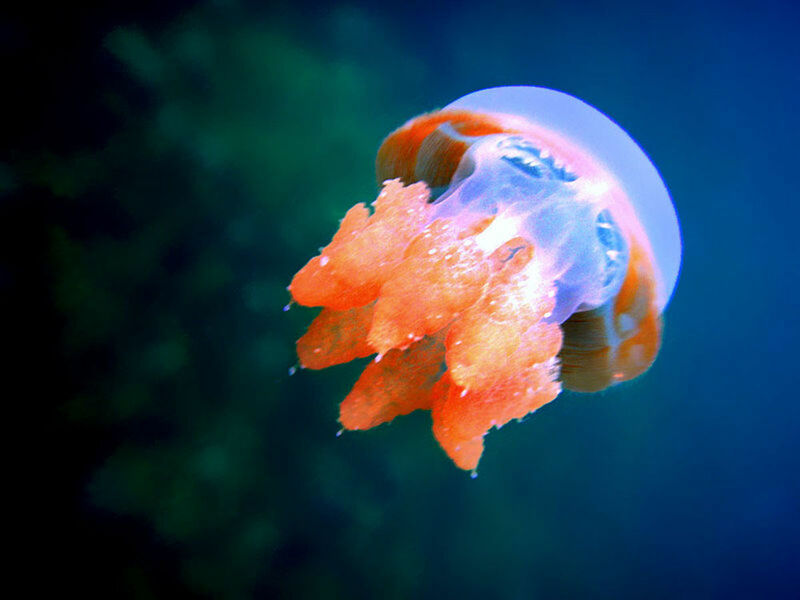 They are found in the tropical oceans all over the world and can be seen mostly near the coral reefs. The Hawksbill turtles resemble other marine turtles and have a narrow pointed beak resembling the bird “Hawk” that gives them this name. The scales on their shells overlap and this gives a serrated look (saw-like) on the margins of the scales. Their body is flat with a protective carapace that has an amber background with irregular light and dark streaks all over. 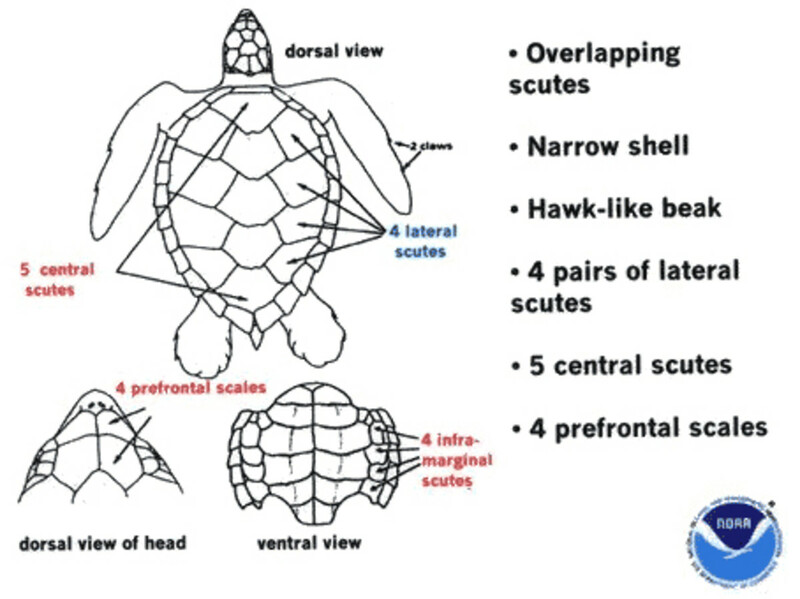 The carapace has five scutes in the central part and four pairs of scutes on the lateral part (please see diagram to the right). The posterior scutes overlap and give a serrated look that resembles a saw. Their shells change colour slightly depending on the temperature of the water. The pattern and colours on their shell are strikingly beautiful. 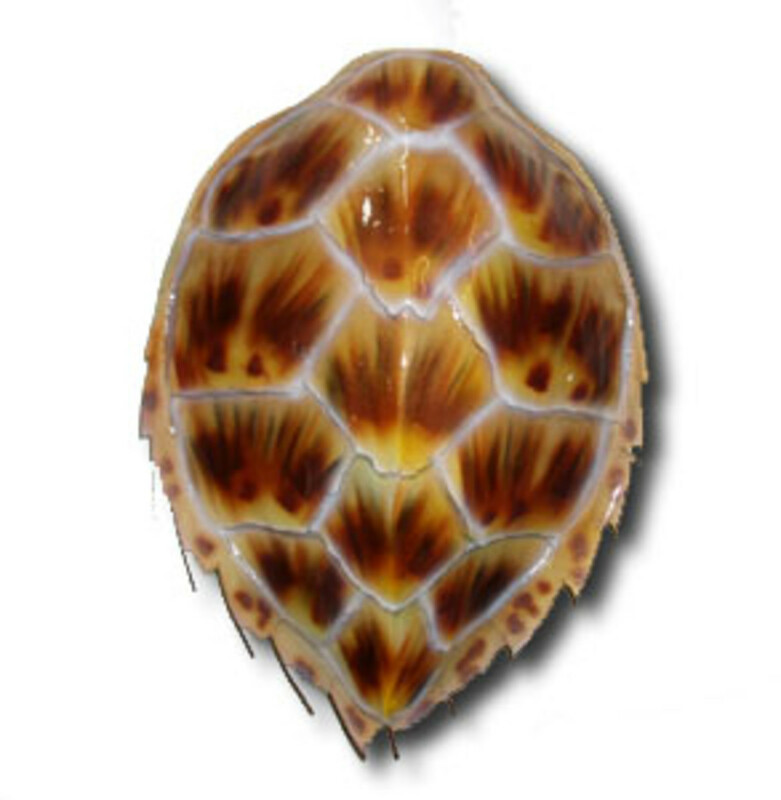 The top shell is dark to golden brown with streaks of orange, red or black and the bottom shell is yellow. Males have brighter colouring than the females. There are two pairs of prefrontal scales on the top of their head (it can be seen clearly in the pictures). They have arms like flipper that help them to swim in the ocean and each flipper has two claws (please have a look at the pictures). An adult hawksbill turtle grows up to 1 m long (males mature when they are around 70 cm long and females mature when they are around 80 cm long) and weighs around 45 to 70 kg. Some huge hawksbill turtles can weigh up to 90 to 120 kg. 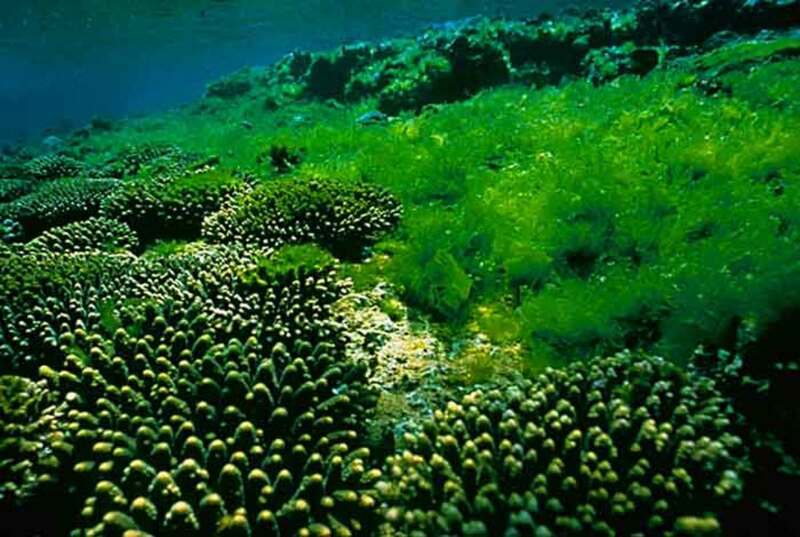 It spends more time in coral reefs and lagoons than in the open ocean and can be usually seen resting in caves and ridges that are in and around the reefs. They mostly rest in the same spot every night. 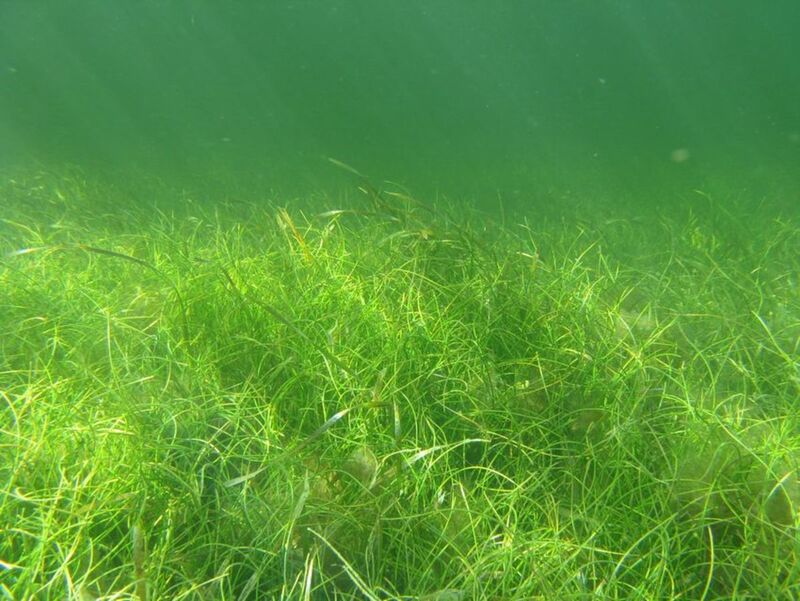 They have a wide range of habitat from open oceans to lagoons and mangrove swamps as they are highly migratory. 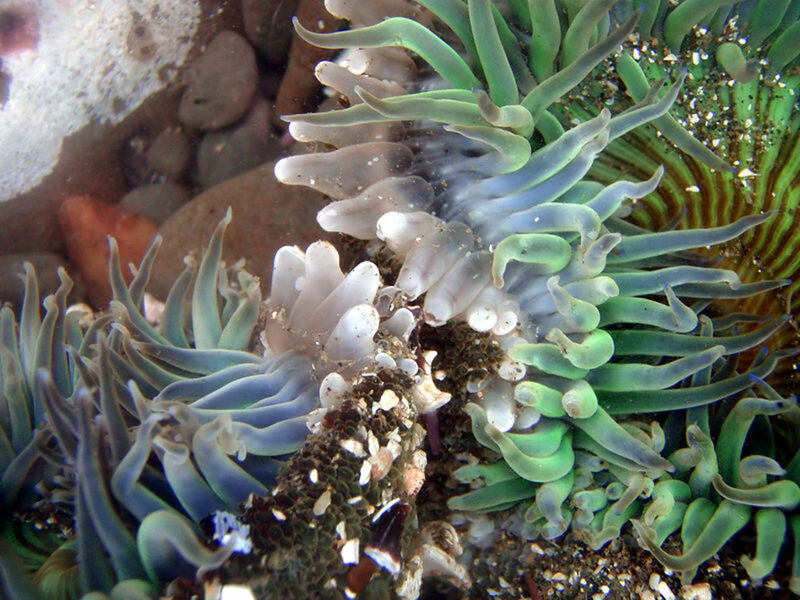 It is assumed that the young ones remain at sea till they completely mature. The hawksbill turtles are omnivores and they feed on sea-sponges which are their main food (70 to 95%) and sometimes feed on algae, molluscs, crustaceans, sea urchins, fish, cnidarians like sea anemones and jellyfish, soft corals, sea squirts, sea grass, sea weeds, squids and shrimps. Their pointed beaks help them to extract these from the crevices of the coral reef. 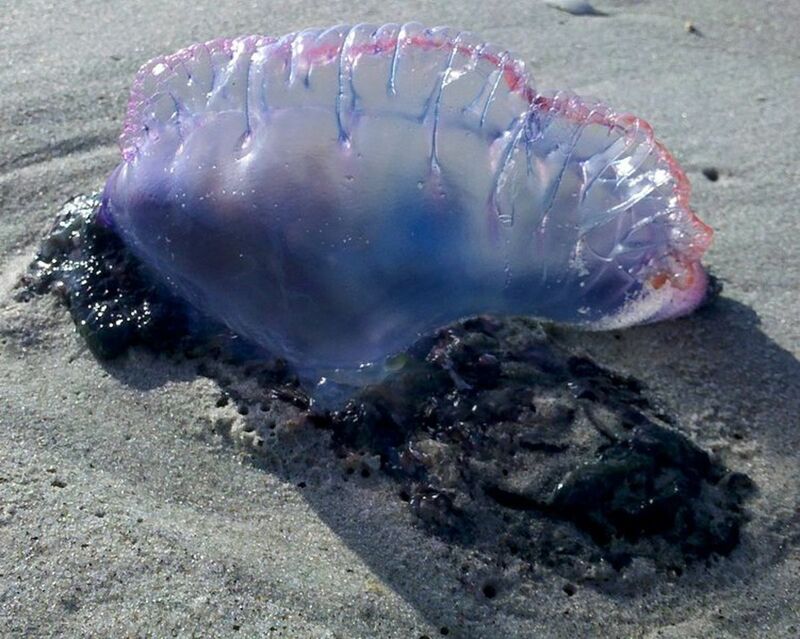 They sometimes also feed on dangerous jellyfish like hydrozoan and Portuguese man o’war. Due to it feeding on venomous cnidarians, its flesh can be toxic, but the hawksbills themselves are resistant to the toxicity of their prey. Hawksbill turtles are solitary and they meet only during mating period. They do not have many predators due to their hard and serrated carapaces and the few predators are sharks, octopus, some fish, humans and crocodiles in estuaries. 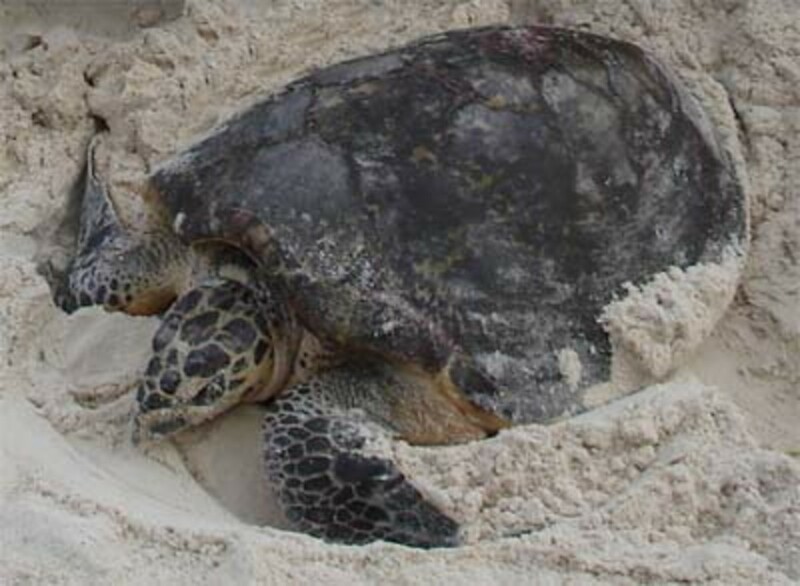 Mature hawksbill turtles breed and nest every two to three or four years in lagoons (shallow waters near the coast) that are in remote islands within their range. They also look for remote areas in the islands. 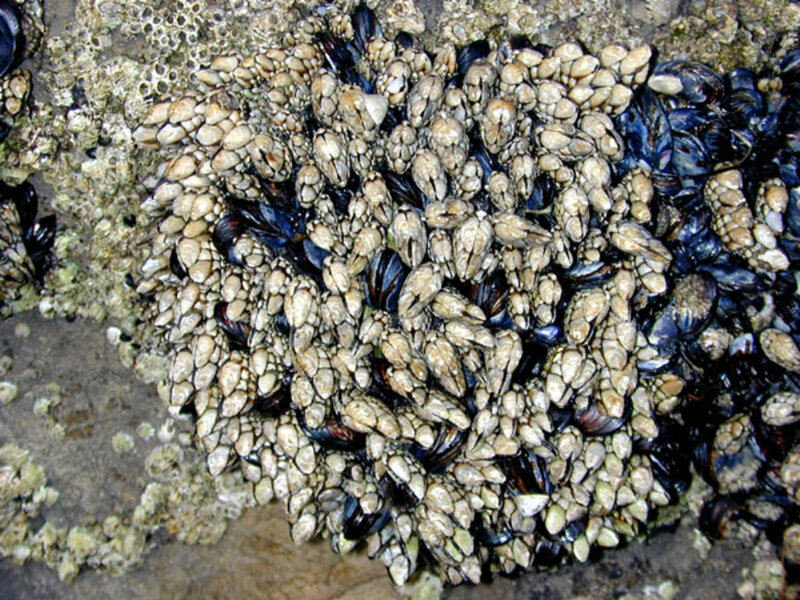 They lay batches of eggs (up to 140 eggs and very rarely up to 200 eggs) and cover them with sand and then return back to the sea. This happens every 14 to 16 days during the nesting season with generally 3 to 5 nests every season. Nesting takes between 1 and 1.5 hours. Nesting period is usually between April and November, but can sometimes change for different locations across the world. Baby turtles hatch after around two months and they hatch in the night. They are around 4 cm long (carapace length), weigh around 24 gm and are dark coloured. Their carapace is heart shaped and increases in length as they mature. They crawl into the sea and any baby turtles left on the beach at daybreak are preyed upon by shorebirds like sea gulls, crabs and other predators. 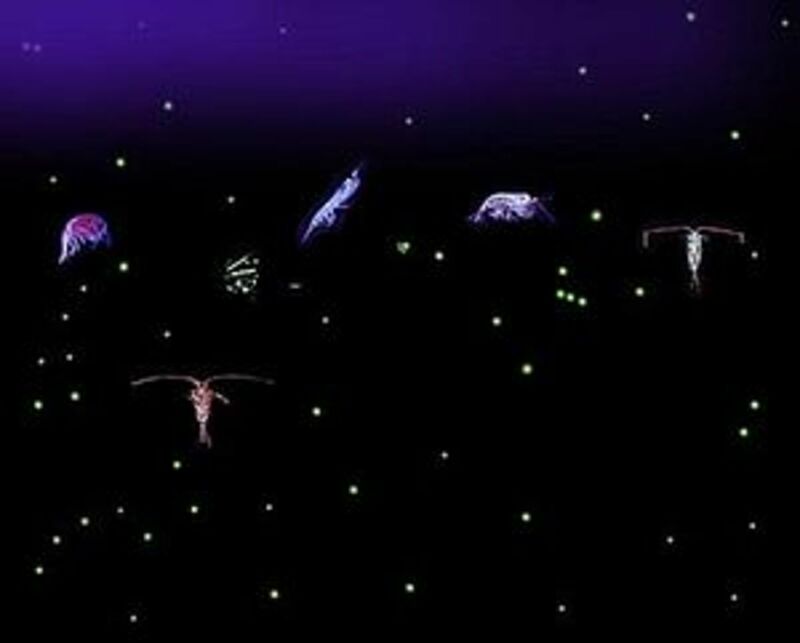 Their life history can be divided into pelagic (oceanic) phase (lasts for 1 to 4 years and this phase starts from the time of hatching to when they are about 20 to 35 cm long), benthic (relating to or happening on the bottom under a body of water, where they move to areas in search of food) phase and reproductive phase (when they are mature and ready for reproduction). 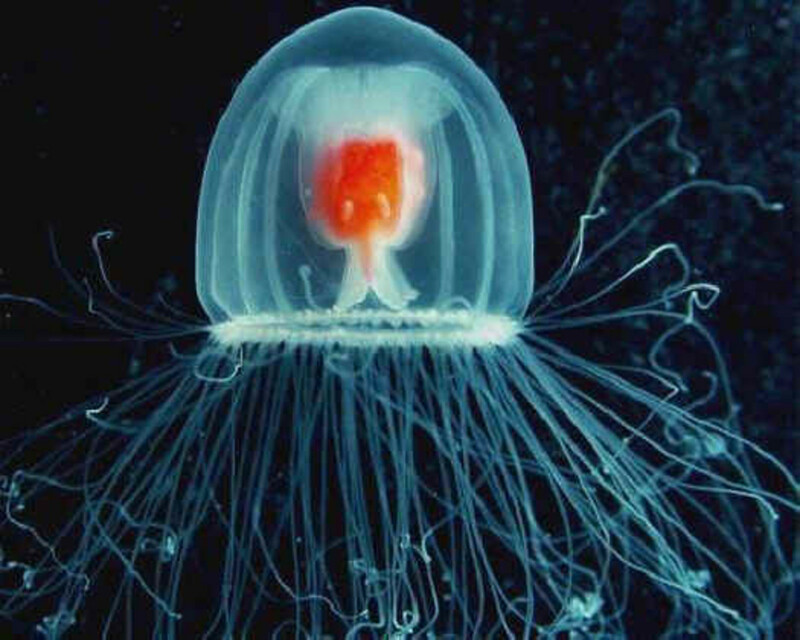 During the pelagic phase, they take shelter in the floating algae and also mostly feed at the surface on plankton, fish eggs, barnacles (Marine crustaceans), tunicates (Primitive marine animal), algae. During the benthic phase, the immature turtles move to coastal areas and start feeding below the surface on animals in the coral reef environments. 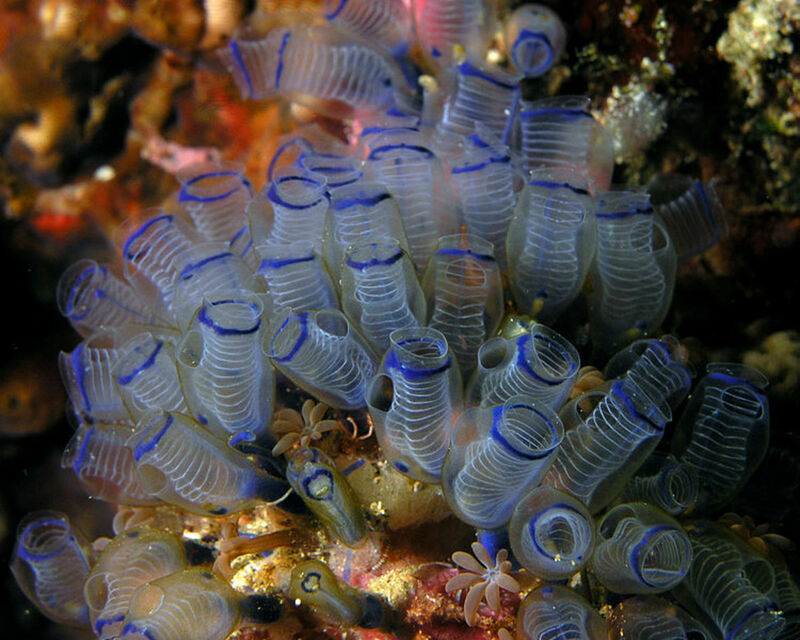 When the young ones are around 35 cm long, they switch from pelagic lifestyle to benthic lifestyle by living in coral reefs. 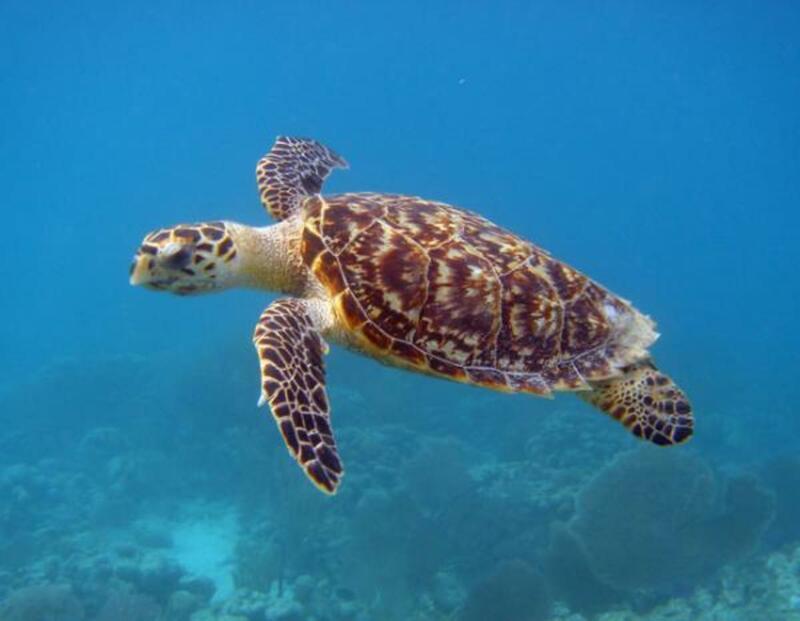 Various factors are responsible for a hawksbill turtle’s maturity, like the habitat, individual genetics, quantity and quality of food, population density in that particular habitat, etc. Size and age do not matter. Once they are mature, they enter the reproductive phase and are ready for reproduction. The lifespan of these turtles in the wild is estimated to be between 30 to 35 years. Note: Turtles in Caribbean area are known to attain maturity between 10 to 25 years while the ones in the Indo-Pacific region attain maturity between 30 to 35 years. They are a source of income through tourism. 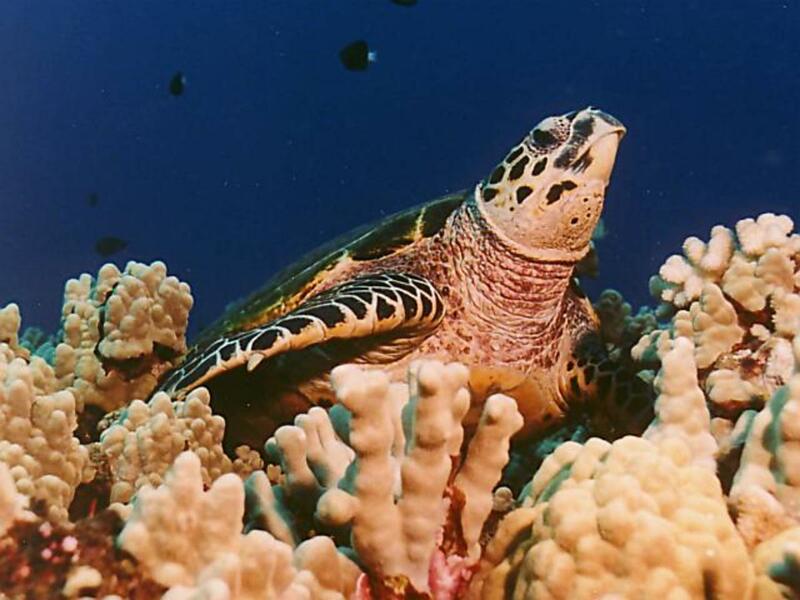 The health of the coral reef and sea grass beds are maintained by the hawksbill turtles. They remove the sponges that they feed on from the coral reef surface and this helps the reef fish get better access to food. Getting caught in fishing hooks accidentally, they get drowned as they cannot reach the surface of the water to breathe. 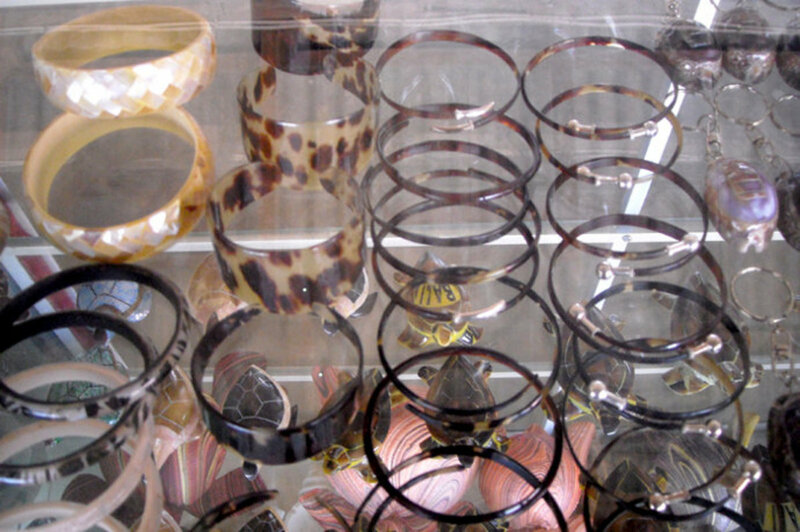 Their shells are sold as “tortoiseshells” in the market (Wildlife trade or shell trade). Global climate change is impacting coral reefs in a negative manner, with increased chances of coral diseases. 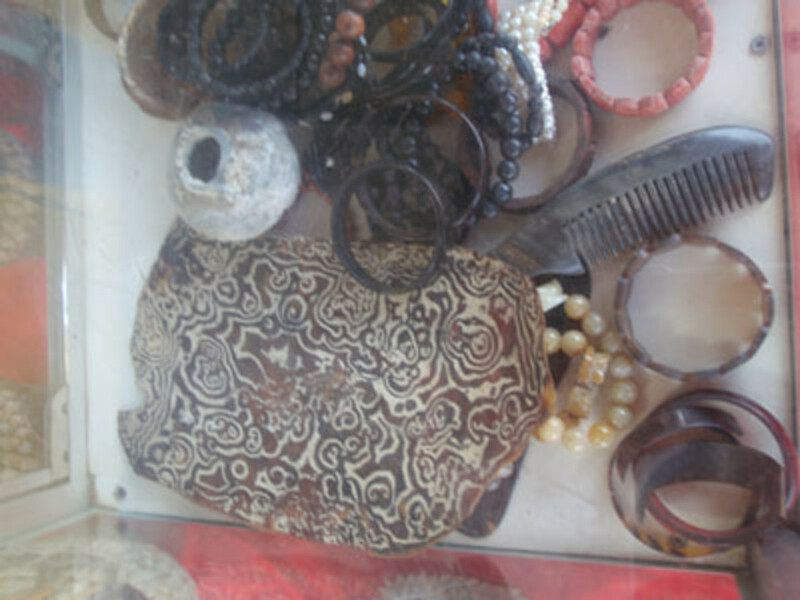 Their beautiful brown shells and yellow carapace plates are manufactured into jewellery and ornaments and they are of high demand in the market. For example, Chinese use these shells for decoration; Japanese harvest these for their shell scutes and also use them in making eye-glass frames and frames for a traditional Japanese musical instrument. Ancient Greeks and Romans used these shells to make jewellery, combs, brushes and rings. 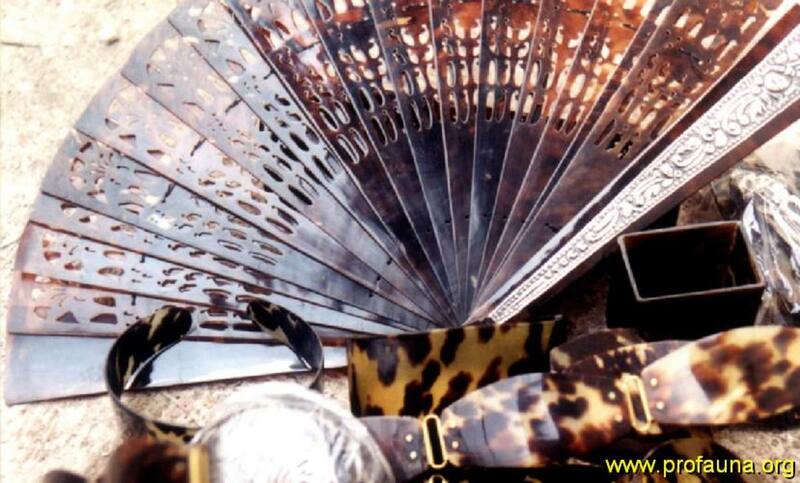 There is still demand for other hawksbill products like leather, oil, perfumes, cosmetics, etc. Whole stuffed turtles were sold as rare collections to the tourists. 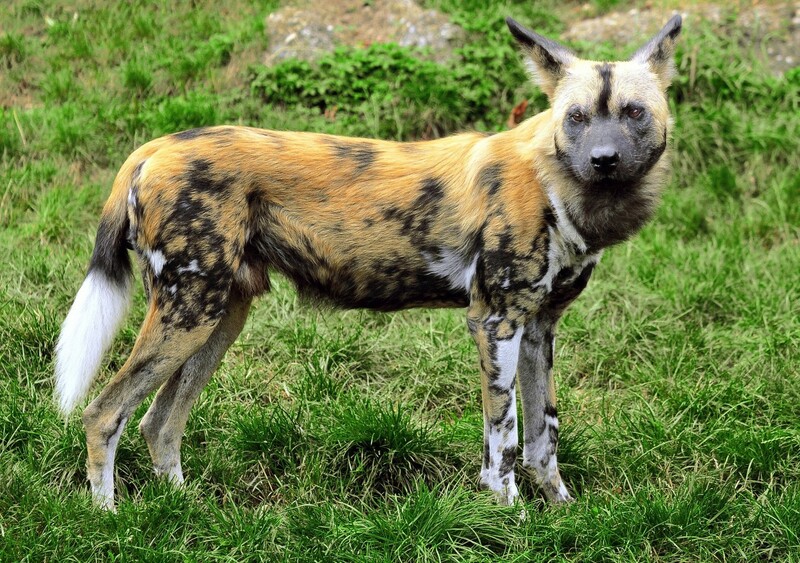 Their flesh and eggs are eaten as delicacies in some parts of the world, although it is illegal to hunt them. Also the flesh have toxic chemicals which are not good for the humans and consuming this can cause serious illness and can be lethal. 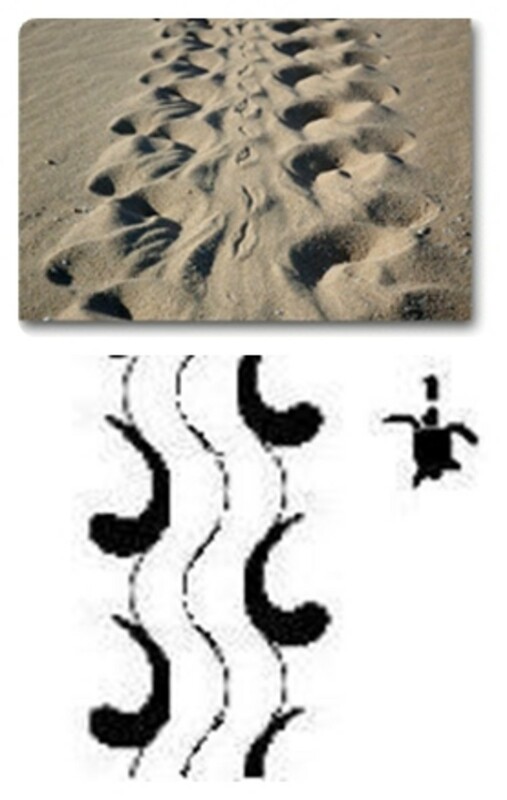 Using the nesting beaches for recreations and commercial purposes, camping, fires, litter and other human activities affect nesting of hawksbills. 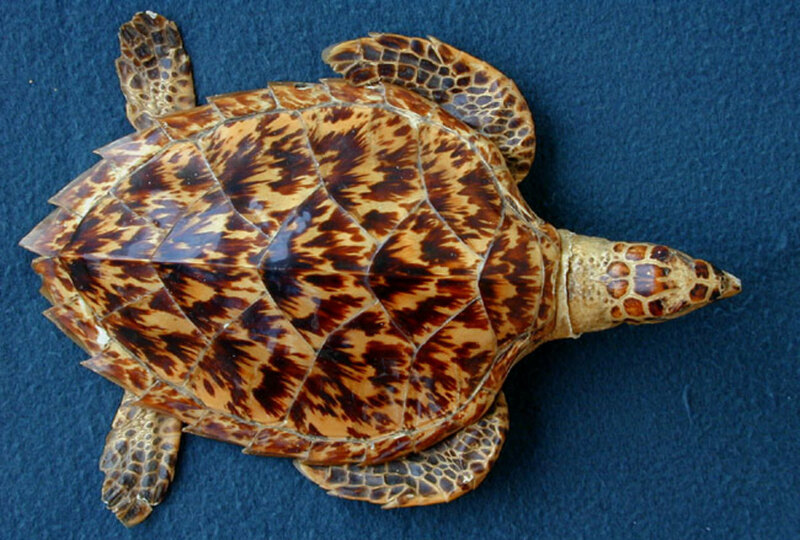 Hawksbill turtles grow, mature and reproduce slowly. Small mammals like mongooses and other predators including humans raid the nest and dig up eggs right after they are laid. Increase in levels of oceans can also affect the nesting habitat as it leads to beach erosion. Conservation efforts are taken and protected by international treaties and agreements as these hawksbill turtles are not native to just one country, but widespread over the world. In many areas, satellite tags (do not harm turtles and they are fall off after some time) are placed on marine turtles (Satellite telemetry) by the WWF to collect information about them, like their feeding areas, migration patterns, contact with fisheries and fishery equipment. 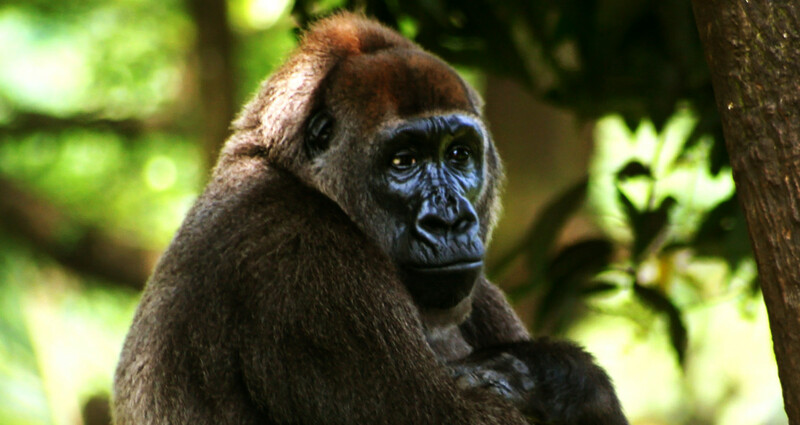 This helps them to develop management strategies, create protected areas and to identify threats. 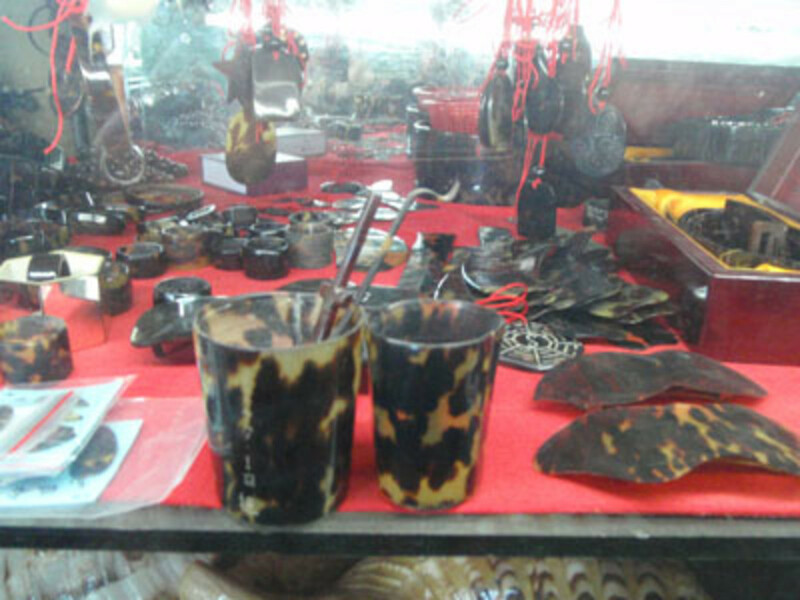 They are under the protection of the CITES of Wild flora and Fauna, but still there is a large amount of illegal trade related to hawksbill shells and products. WWF is working with the communities to help reduce turtle harvesting and other turtle trades in the Coral Triangle. Awareness workshops are conducted in Malaysia to inform people about the threats for the hawksbill turtle and the importance of protecting them. 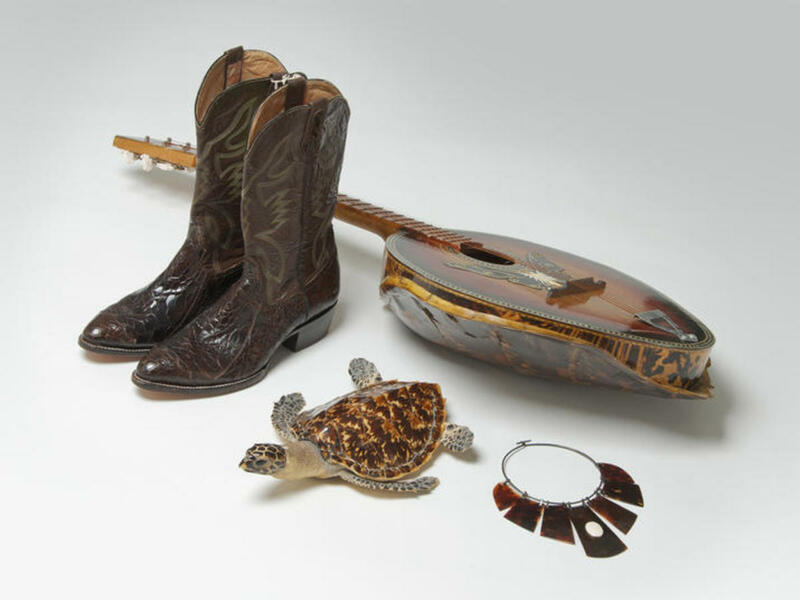 Local people are helped with alternate livelihoods, so that they no longer depend on turtle trading for their income. 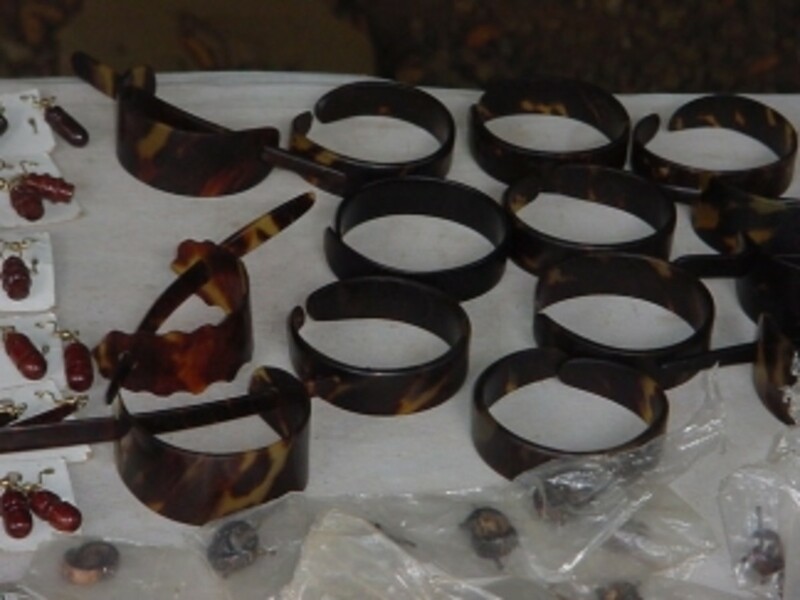 WWF works alongside TRAFFIC to stop illegal trade of hawksbill products and to train and equip local rangers about protecting these turtles and their nesting beaches from poaching and egg-collecting. 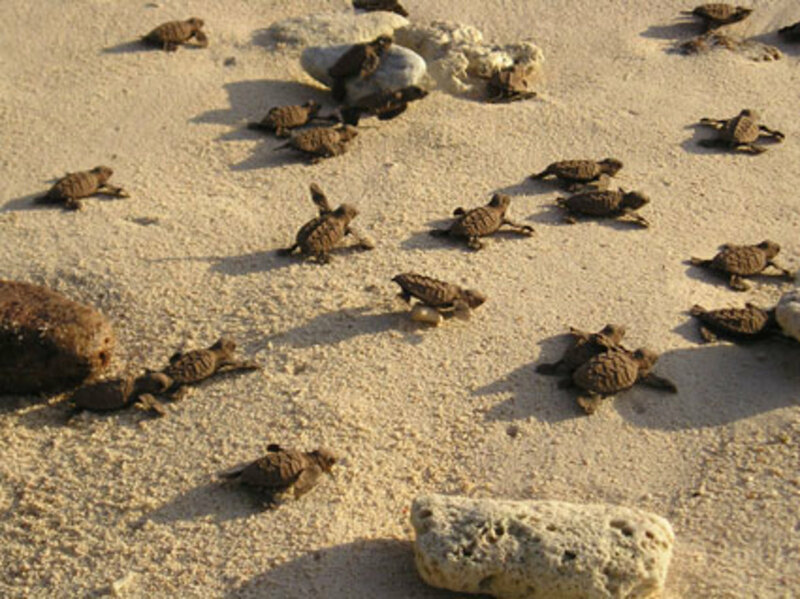 They also help conservationists with equipment for monitoring and patrolling turtle nests in many parts of the world. WWF is working with the fisheries industries on reducing by-catch by using turtle friendly hooks and gillnets that have devices to exclude turtles. Turtle movements are monitored by the WWF with the aid of satellites and these help reduce fisheries processes interaction with the turtles. MPAs are created all around the world by the WWF so that the turtles can feed, nest and migrate safely and without any trouble. WWF is working on protecting nesting sites and takes actions to handle climate changes. It is now illegal to import or export turtle products, to kill turtles, capture turtles or harass them. 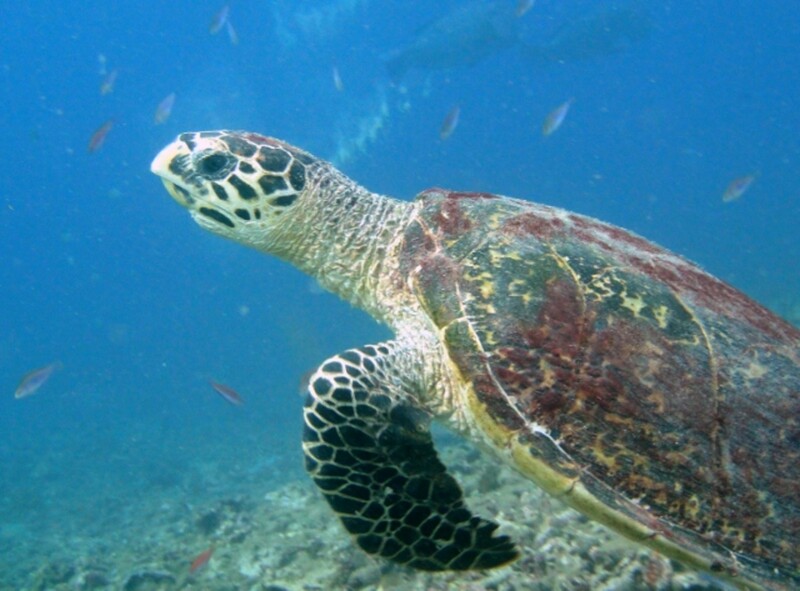 The US government has laid recovery plans to protect the hawksbill turtles. Citizens are also helping to protect their eggs from predators. 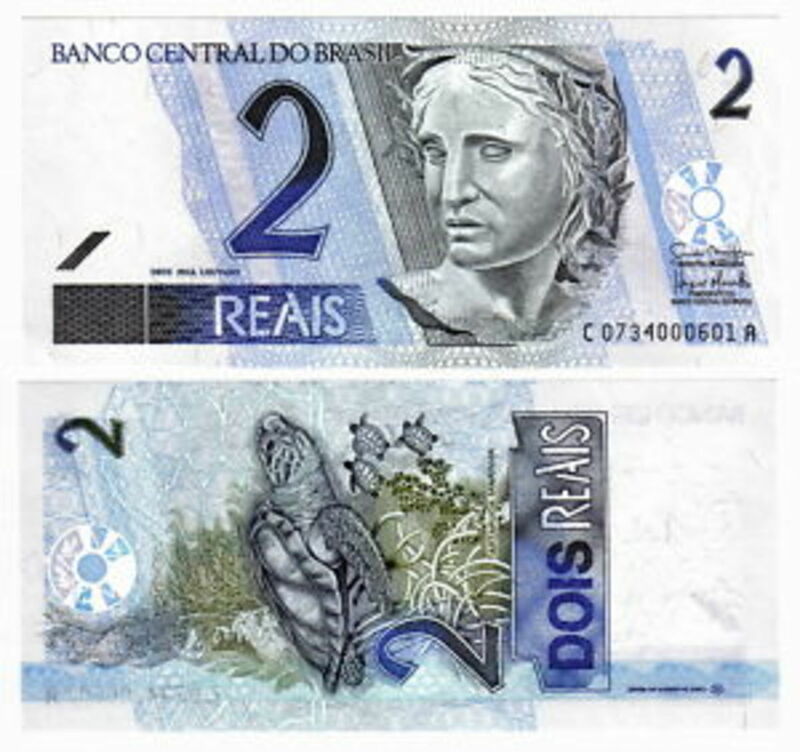 The picture of the hawksbill turtle appears in the banknotes in the 20 bolivar Venezuelan banknotes and the 2 reais Brazilian banknotes. A fountain sculpture of a boy riding a hawksbill (Turtle boy) can be found in Worcester in Massachusetts. 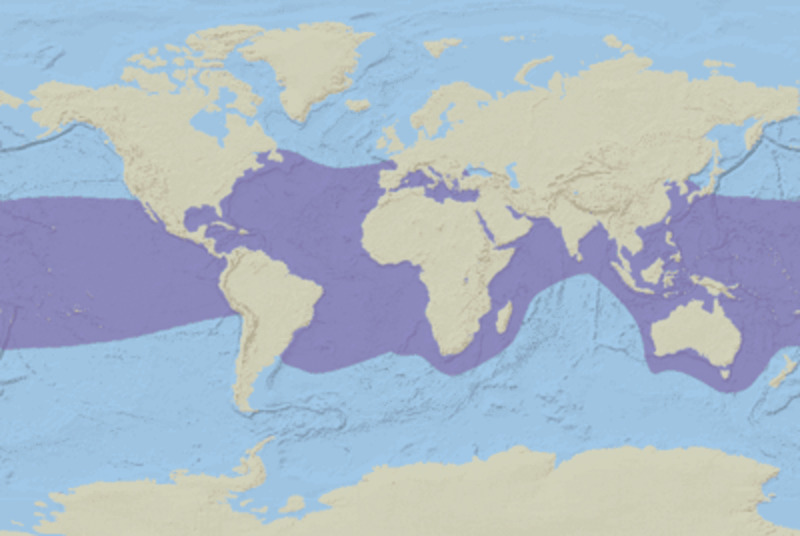 There are only 5 populations of hawksbill turtles worldwide. About 15,000 females are estimated to be nesting every year around the world. 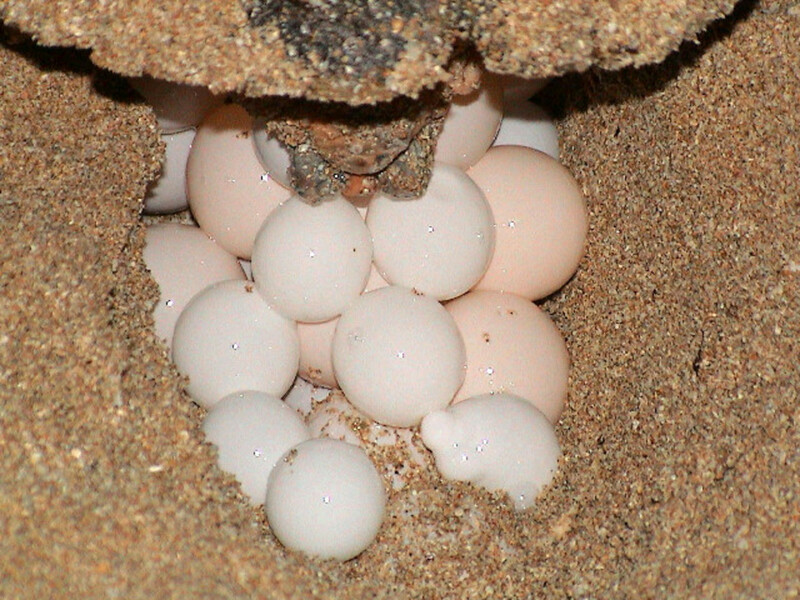 The largest hawksbill population in the world is the nesting colony on Milman Island in Queensland, Australia. 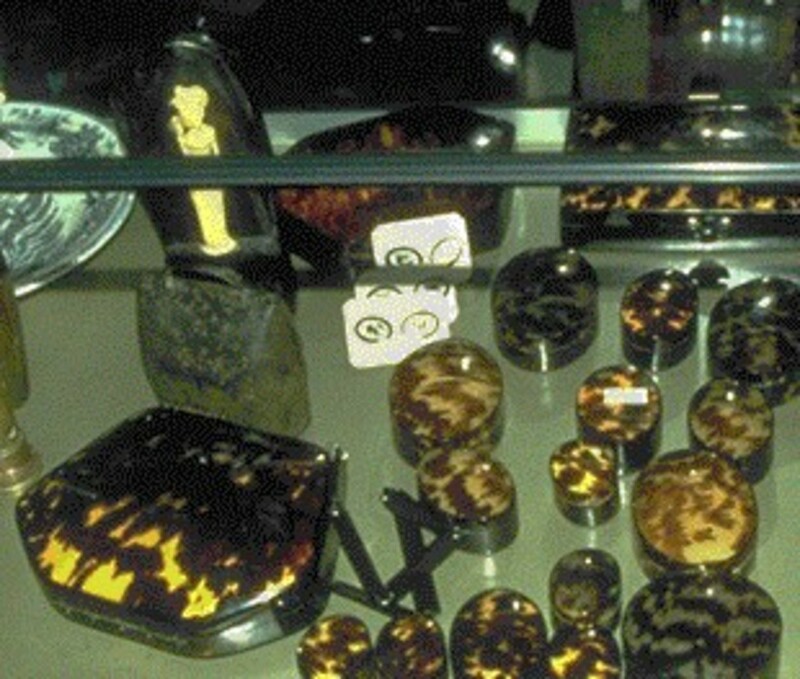 Japan imported around 33 tonnes of hawksbill (2 million in total) shell per year between 1950 and 1992, which amounts to the death of 31,000 turtles every year. Less than one out of 1000 eggs will survive and become mature adults. 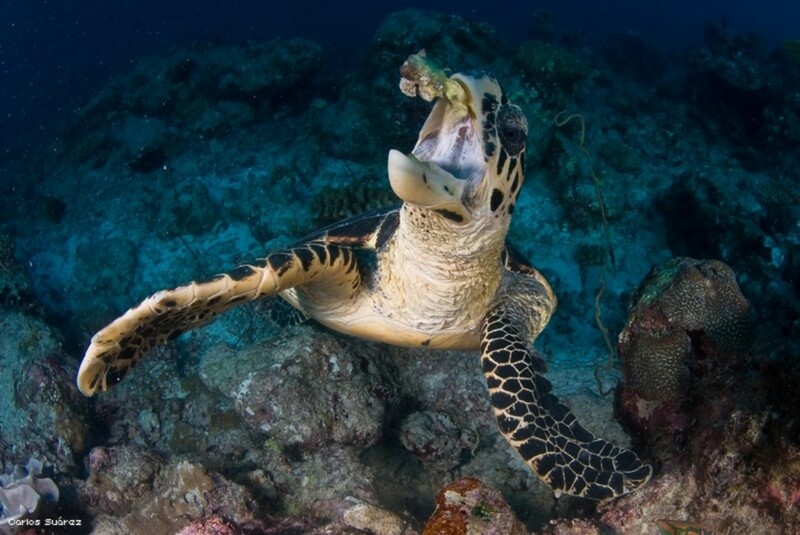 One hawksbill turtle can consume over 1000 pounds of sponges per year. 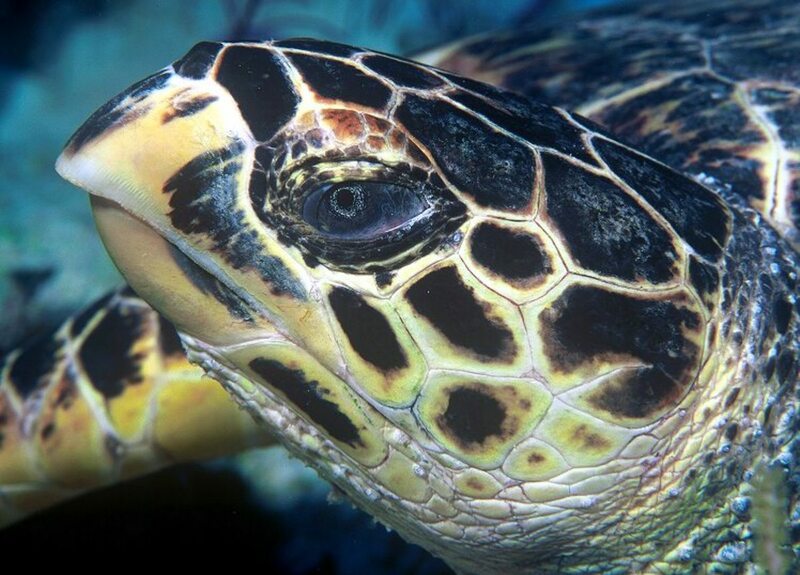 What can you do to help conserve the Hawksbill Turtle? Please do not buy products made of sea turtle parts. I hope you enjoyed reading about these beautiful turtles, as much as I enjoyed reading while researching and writing about this. 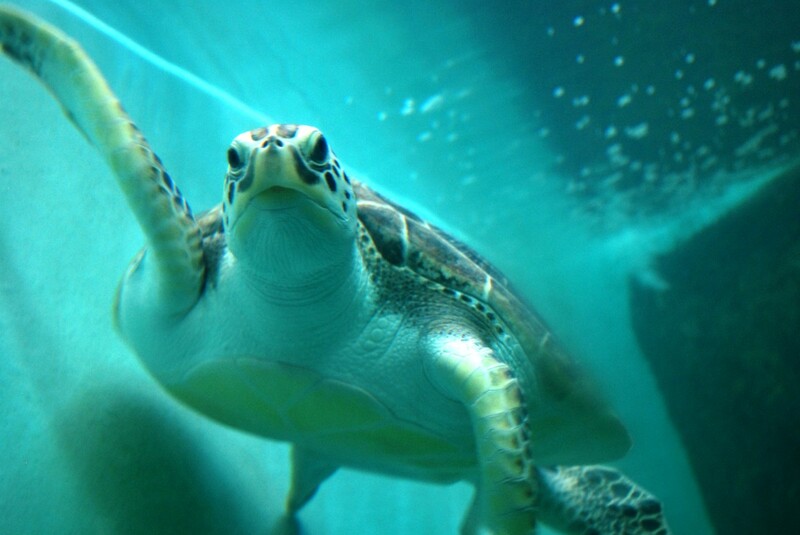 Let us all join hands and help save the turtles and our planet. 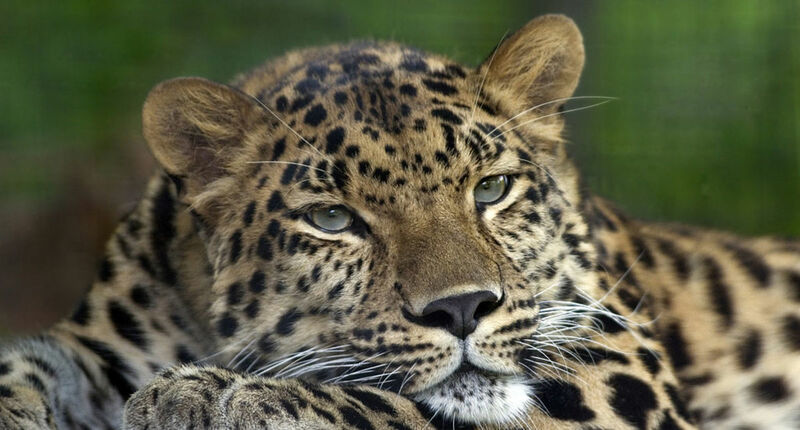 There are so many other critically endangered, endangered, and threatened species all over the world. We have also lost so many species due to the destruction caused by humans. We need to work together to stop all these destructive activities and educate our children and the younger generation about the importance of conserving and protecting our environment. 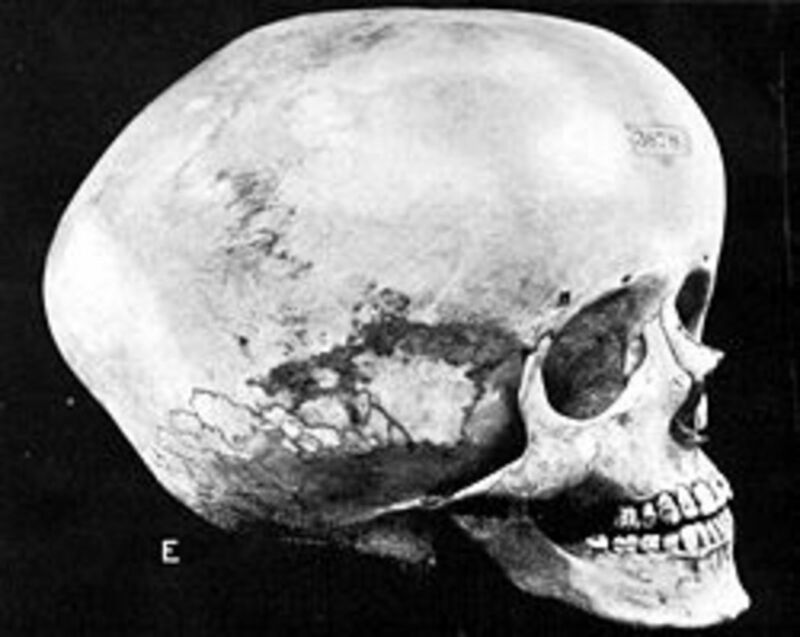 Boskop Man - Why Did a Species of Hominid With 150 IQ's Go Extinct? Hi Quildon, thank you for reading and I am glad that you found this interesting. So exciting to hear from someone who lives near the hawksbill turtles' habitat area. Have you seen them? They look so pretty don't they?! Thank you for the votes. Have a good weekend! Your series on endangered animals is wonderful, and I particularly enjoyed this one about the hawksbill turtle. Your articles are packed with all the information anyone would want to know about these creatures. It is so important to raise awareness of endangered species, and you're doing a great job here! I enjoyed reading this very informative hub. The hawksbill turtle is found in the waters of Trinidad and Tobago, where I am from, and like you said they live near the reef. This hub is of special interest to me as I recently did some research for my latest novel where two of the characters went on a turtle-nesting adventure. You provided me with some more helpful information. Voted up and interesting. Hi pandula77 , thank you for stopping by. I am glad that you found this as a useful topic! Thank you for your appreciation. Have a good weekend! I think we all have to write at least few hubs on protecting the endangered species and the environment. It is our duty and I think livingsta has done it wonderfully well! Thanks for sharing! Hi kidscrafts, thank you for your support. It is always nice to hear from you and also to hear your experiences. 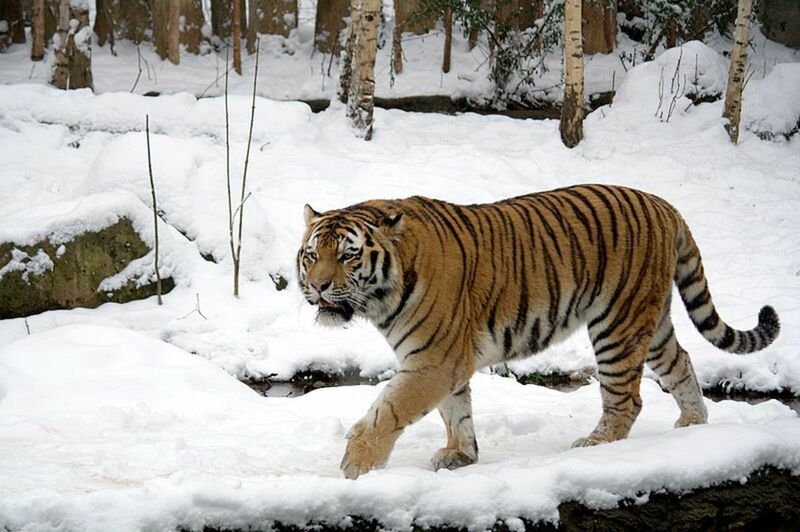 Yes, really sad to know that they are critically endangered and the population is fast declining. 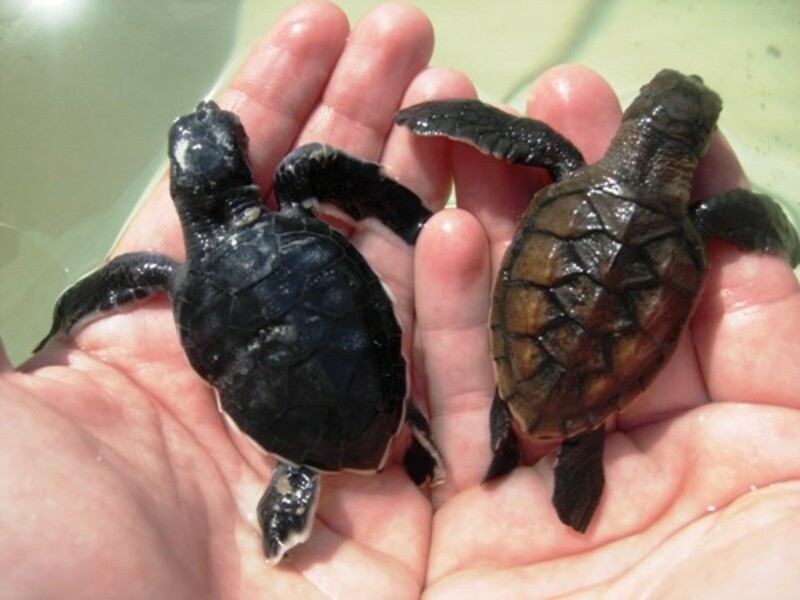 They are beautiful creatures and so are the baby turtles. I hope it all works out and this planet becomes a safer place for all living things to live. I knew that the Hawksbill turtle were endangered because of a special art project I did in a school a few years ago but I didn't know that they were critically endangered. They are so elegant to observe when they swim! What fascinates me the most is to see when the eggs hatch and you can see all those tiny baby turtles running toward the see; I saw that in a documentary a while ago. Very nice pictures to illustrate your hub! Hi sweetie1, thank you for reading. I wish the same too. The amount of destruction caused by humans to the environment is so huge and this needs to come under control and eventually be eliminated. Conservationists are already working on these and have found huge success. Let us hope this continues and we can do our bits to help save the planet. They are so beautiful Livingsta. I hope they just come out from the list of CR. I am sure this would give some awareness about Hawksbill turtles to some people. Voting it up and sharing. You have done a lot of research and provided a very detailed hub on a critically important subject. Thank you for raising awareness about the threatened species in the world. This is a very important subject and you covered it very well.